KeySmart is the ultimate solution the your bulky keyring. 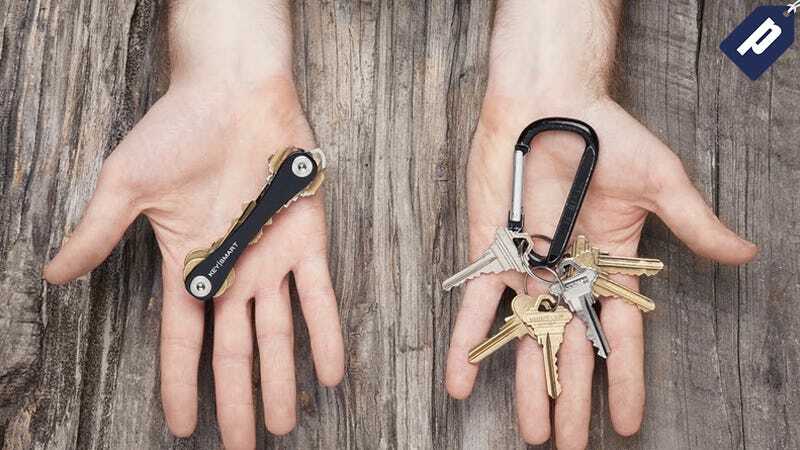 This slim, lightweight key organizer lets you attach up to 14 keys and has an included loop to latch on your car fob as needed. It’s normally $22, but Deadspin readers can get one today for just $15.99 with free worldwide shipping.